Our events are cool enough to make leaving your house worth it. MAC Events Make Learning (and Networking) Fun! 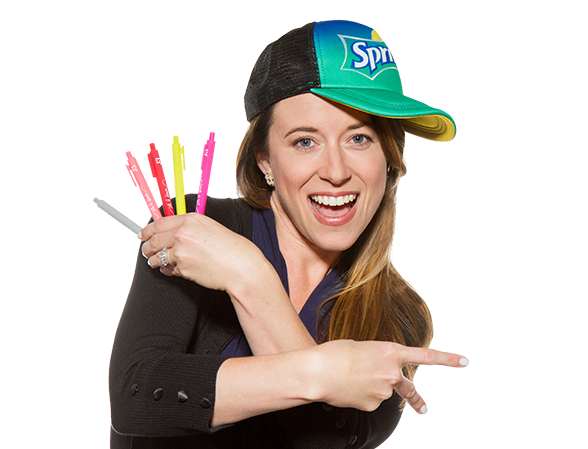 If you’re looking for credit union marketing events where you can hone your skills and learn something new while having a great time, you’ve found ‘em. The Marketing Association of Credit Unions’ (MAC) conferences are your opportunity to rub elbows with the best in the biz, meet some great sponsors, and keep up with the latest industry trends. But don’t take our word for it: Come find out for yourself! Pro Tip: MAC members save big time with discounts to our events. Just another perk of MAC membership. Take advantage. Become one of us now! Come to New Orleans May 28 – 31 and hang out with other cool people in the industry. The MAC Conference has it all: top-tier general sessions, breakout workshops, exhibitor-partnership opportunities, a networking reception, MAC’s legendary booth crawl—and, of course, some great breakfast and lunch grub, capped off with the MAC Awards dinner! Showcase your products and services and get some invaluable face-time with the best credit union marketers out there (if we do say so ourselves) by sponsoring our next event! It’s too bad they don’t give out awards for being awesome at your job… oh, wait, we do! You put your time, skills, and heart into your campaigns, now it’s time to be recognized for it. Sure, success is its own reward and all that, but wouldn’t you rather share yours at a delicious dinner, surrounded by the industry’s finest? Us too. So, go ahead, toot your own horn and submit your campaign for a MAC Award! 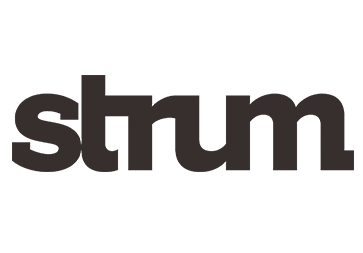 Strum is a 30-year nationwide leader in financial services branding, business intelligence analytics and data-driven strategy. With offices in Seattle, Boston and Atlanta, Strum has deep-knowledge brand, digital marketing and innovation insights having worked with market-leading firms to evolve their growth focus and amp up results. © 2019 Marketing Association of Credit Unions. All rights reserved. for credit unions like yours.